Most house fires that are caused by gas happen on 25 December, according to the Gas Safe Register. However, only 5 per cent of adults put a gas safety check on their to-do list in the run up to Christmas, making the festive season the most dangerous time of the year when it comes to gas safety. The Gas Safe Register, the official list of gas businesses, finds a higher proportion of dangerous gas appliances in December than during any other month. Perhaps more concerning is the fact that 19 per cent of homes have not had their gas appliances legally checked this year—leaving up to 12 million people potentially living with dangerous gas appliances. This is a habitual problem. Over the last five years, 17 per cent of boilers, fires and cookers investigated in December were unsafe, according to the Gas Safe Register. Only use a Gas Safe registered engineer when having gas work carried out in your home. ‘Trust the Triangle’, and always ask to see your engineer’s Gas Safe ID card. Make sure that you check the information on the back of the card too. 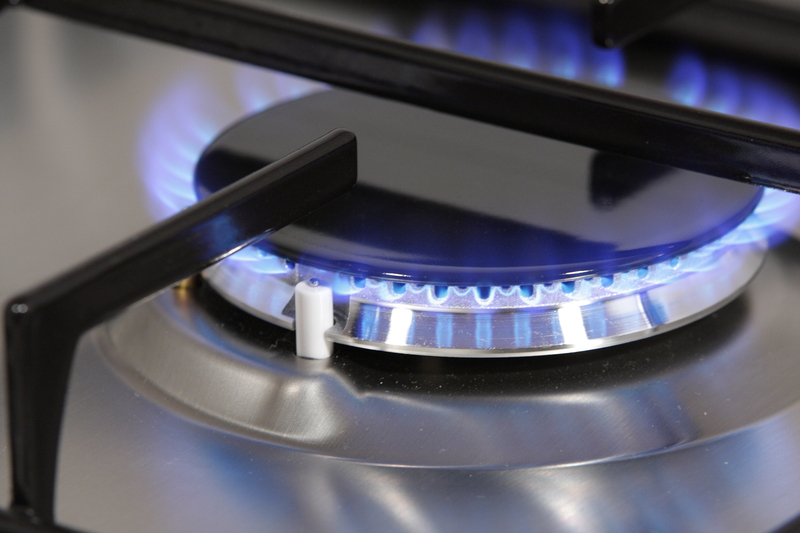 Set up an email reminder for when your gas appliances are due for their annual check. You can do this at www.staygassafe.co.uk. Call the 24-hour national gas emergency number (0800 111 999) immediately if you smell gas or think there might be a gas leak. To make sure that you avoid a gas safety disaster this Christmas, be sure to get your appliances checked by an engineer from the Gas Safe Register. Find an engineer in your area by calling 0800 408 5500 or by visiting www.gassaferegister.co.uk.